For readers on the lookout for their next great novel, or students desperate for help with a research project, their local librarian is probably something of a hero. Librarians guide people through the use of the library and the services it offers. Librarians help people find information and conduct research. Many plan community programming such as storytelling for young children. They also perform administrative tasks… from recordkeeping… to choosing materials to add to their collection. Librarians may specialize —using their research and information-organizing skills— for private businesses, government, law or medical schools and institutions, and for colleges and universities. They must keep up-to-date on their field and relevant resources, such as databases and search engines. 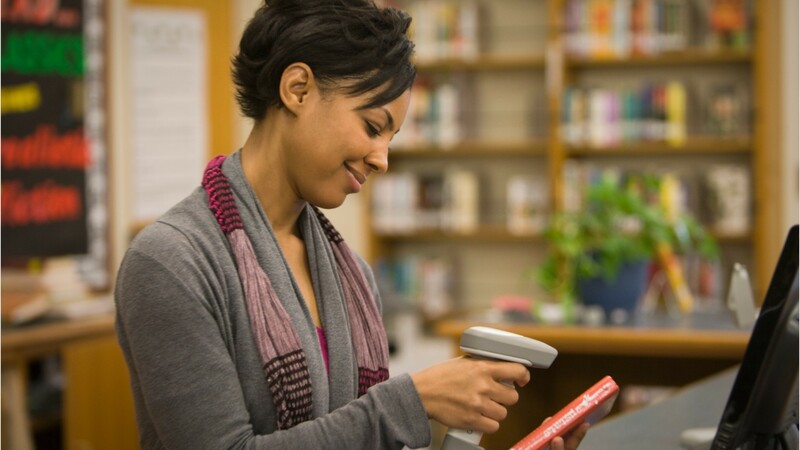 Wherever they are employed, librarians use communication, initiative, and interpersonal skills to assist patrons in getting the most out of their local library. Most librarians work full time though part-time opportunities may be available. Some specialist librarians may work overtime to help meet deadlines. Most employers require librarians to have a master’s degree in library science. Librarians in specialized fields take courses or earn a degree in that field, such as a law degree, as well as a degree in library science. See more details at O*NET OnLine about librarians. Librarians by U.S. Department of Labor, Employment and Training Administration is licensed under a Creative Commons Attribution 4.0 International License.